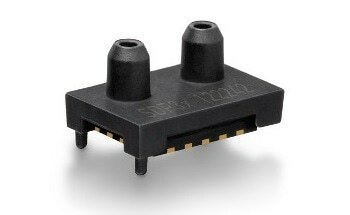 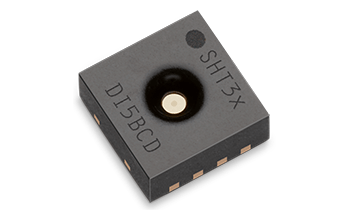 The SHTC3 digital humidity sensor is an enhancement of the successful SHTC1 sensor from Sensirion. 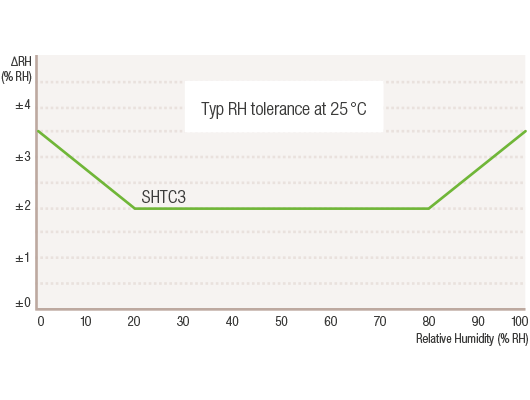 When compared to its predecessor, it offers higher accuracy (±2% RH, ±0.2 °C) and a wide supply voltage range (1.62–3.6 V), thereby ensuring greater flexibility. 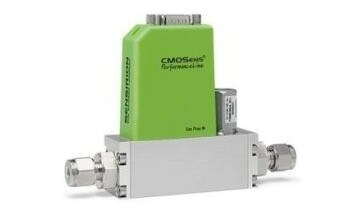 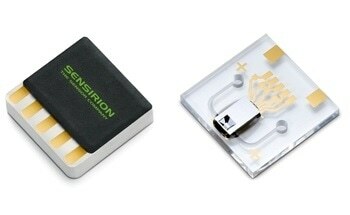 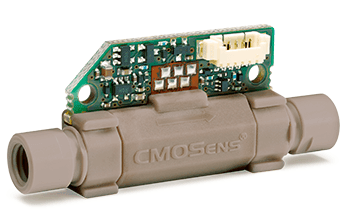 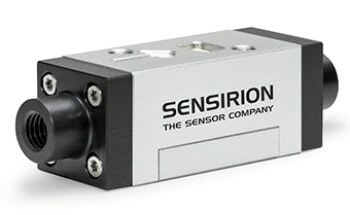 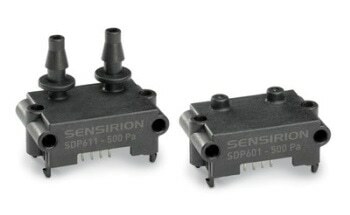 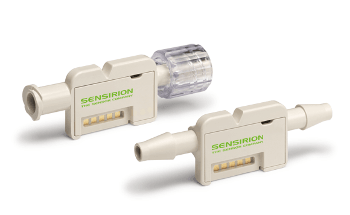 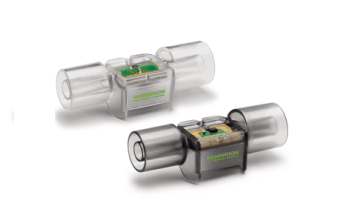 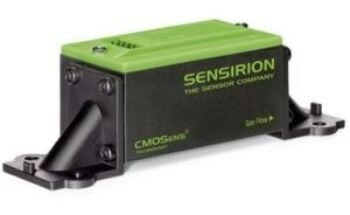 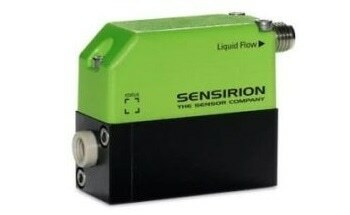 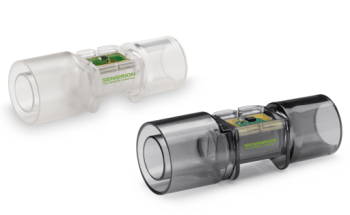 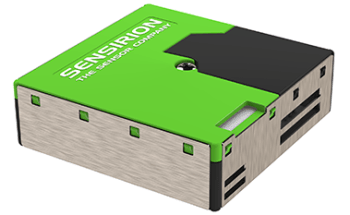 Sensirion’s CMOSens® Technology delivers a comprehensive sensor system on a single chip, including a bandgap temperature sensor, A/D converter, a capacitive humidity sensor, calibration data memory, analog and digital signal processing, and a digital communication interface that supports I2C fast mode. 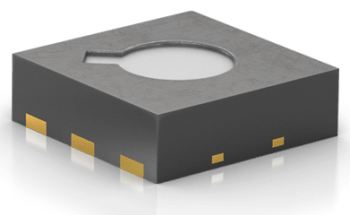 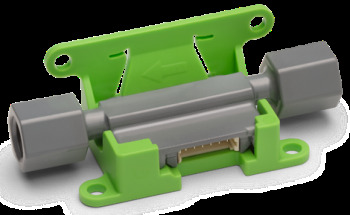 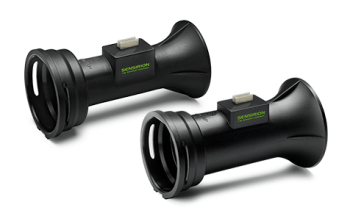 The small DFN package measures just 2 x 2 x 0.75 mm3, thus allowing applications in even the most restricted space. The sensor covers a temperature measurement range of −40 °C to 125 °C and a humidity measurement range of 0%–100% RH, with a typical accuracy of ±0.2 °C and ±2% RH, respectively. 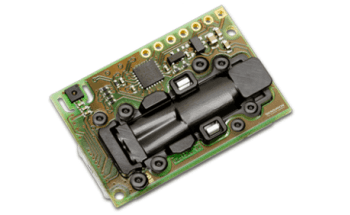 Thanks to an energy budget of less than 1 μJ per measurement and a wide supply voltage range of 1.62–3.6 V, the SHTC3 is ideally suited to wireless or mobile applications powered by battery. 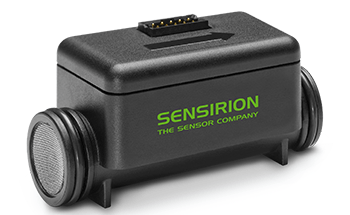 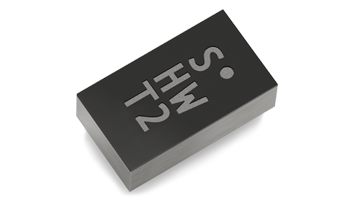 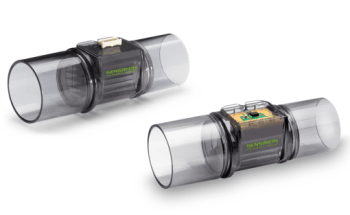 The industry-proven quality and reliability of Sensirion’s humidity and temperature sensors offer constant accuracy over a wider measurement range, thereby enabling the SHTC3 to provide an excellent performance-price ratio. 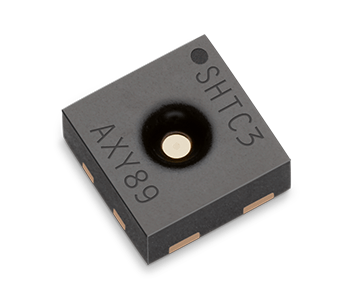 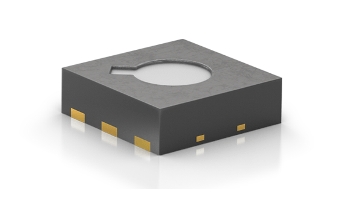 With the tape and reel packaging integrated with suitability for standard SMD assembly processes, the SHTC3 is best suited for high-volume applications.